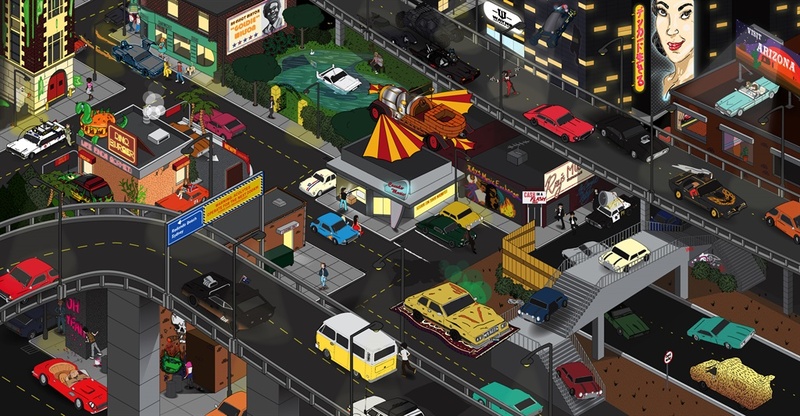 How much would it cost to own these famous pop culture cars in real life? This cool quiz from Leasing Options is the perfect way to test both your car and movie knowledge. 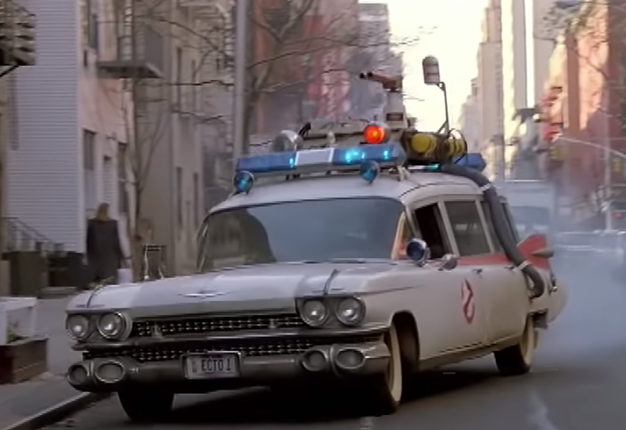 There are a total of 24 famous cars from movies in the graphic below. While some of them are easy to spot, others are a bit tricky and hidden in plain sight. As well as the cars, they've also included some cool movie themed Easter eggs. You’ll need to really know your movies, and your cars, to find all of them. If you think you got all of them right or want to check and compare your answers, click on the link below the graphic.